In the historical fiction novel Code Talker by Joseph Bruchac, Ned Begay joins the Marines to honor his family and country. Ned is a Navajo Indian that was told he was not as good as whites but he prevailed and honored his fellow Navajos. I loved this book and it kept me turning page after page. When Kii Yazhi was 6 years old he found out that he was going to be the second person ever in his family to go to school. Soon he wishes he wasn't going to school. He isn't allowed to speak Navajo at all. Even though he cant speak Navajo he gets good grades and is a great student. Soon he realizes that if the United States gets involved in war that the Navajos have to be there to help. After having his name changed in boarding school Ned Begay is shocked to learn that Pearl Harbor had been hit and the USA is at war. 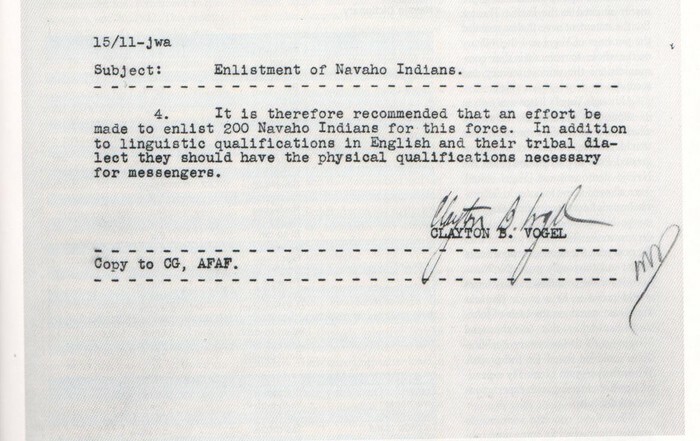 Now the Navajos have to help America. The Marine Corps offer the Navajos a unique experience. Sadly you have to be 17 and Ned isn't. Since the Americans have no record they cant say they are not of age so the parents of the applicants have to give the ok. Ned's parents say he can join after a year of war. Soon next winter rolls around and his parents say that he can join the Marines. Ned learns that he is joining the Marines to be a code talker. Once he gets to camp, he learns that Navajos aren't as bad as he was told. Ned learns that you can't judge a book by its cover and this is what keeps the book interesting. Soon Ned experiences the harsh battles of World War II, such as Iwo Jima and the nearby Pacific islands. As a result, Ned was honored by his family and his country for fighting and serving in the Marines. Joseph Bruchac conveyed the historical setting of the novel by using descriptive details to describe the setting. One of Joseph's greatest strengths as a writer is his ability to create suspense. For example, on the island of Iwo Jima, it seemed that on every page that Ned or one of his friends was on the edge of death. One aspect of the novel that I found most enjoyable was that the novel was set during World War II. I am particularly interested in the time period. One aspect of the novel that bothered me was that it didn't show the hard work and grit that was part of being in the Marines. I wish that Joseph Bruchac would have included more details about the hard work involved in the training of the Marines. This would have made it more realistic. The central theme of Code Talker is that you can't judge a book by its cover. 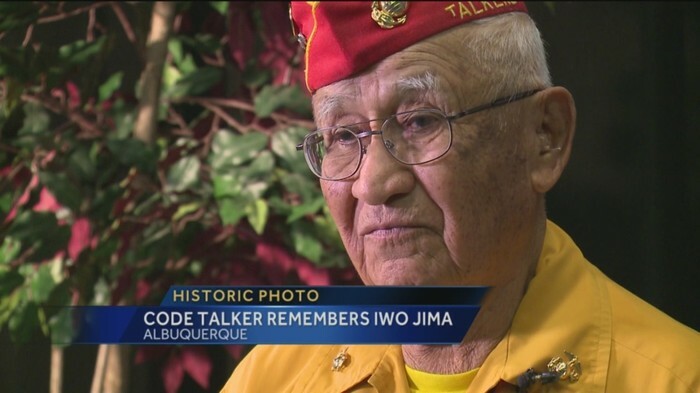 The theme of Code Talker is communicated as Ned Begay learns to face adversity even though he is told that he is not as good as others solely based on his skin color. Overall, this novel is an engaging and realistic story which keeps the reader turning page after page. I would give this novel and 4.5 out of 5 stars because I found it to be very realistic and involved a topic that I am very interested in. I would recommend this novel to young adults who have interest in World War II and behind the scenes action. Joseph Bruchac gave me enough details that I could understand the historical setting such as the time period and through the characters. The author used authentic historical references such as Iwo Jima, Ira Haynes and the battleship called the USS President. I believe that the author used a fair amount of historical references and that the amount of historical details was spot on. One rare inaccuracy in the novel was that the main character Ned Begay's actual name was Thomas Begay. I would rate this novel a 9 out of 10. Back in World War II the island of Iwo Jima was the Japanese’s defensive stronghold. The beaches were constantly being pelted with bullets. 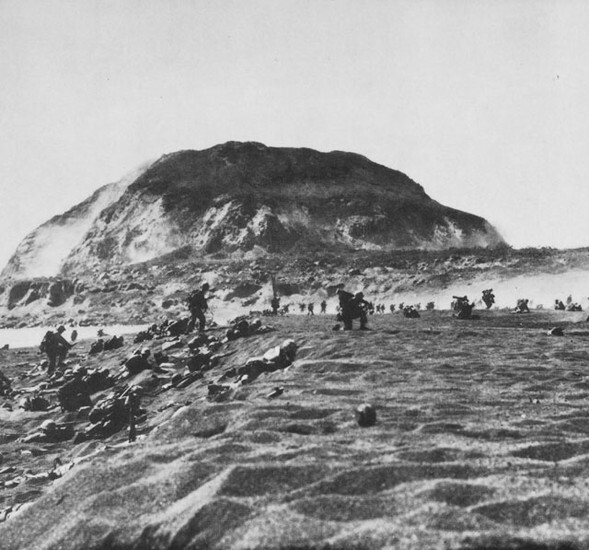 Mount Suribachi was 550 feet above the ocean and the Japanese had advantage of the high ground. The Axis force pelted American fighter planes and such as Boeing B-29 Bomber planes were shot down and never saw action again. Soon the Allied forces concurred the island 600 miles South of Tokyo and gave the Allied Powers a advantageous amount of land that led to the end of World War II. It’s me and I have just witnessed one of the worst battlefields ever to be made. Iwo Jima is the sight and the battle is grueling. I am sad to say I saw my good friend Georgia Boy on the ground not looking to good. It was a sad moment but I had to keep going to honor you and my fellow Navajos. Besides the sad moment the battlefield was fierce. The sand was burnt and black and I saw a soldier’s foot slip and when he got u his leg had blisters everywhere. That pained me. At the beginning of the battle the Japanese stalled not firing a lot and then boom the Japanese went full out. Bullets were flying everywhere and men were dropping. Soon I looked up and one of my good friends Ira Haynes was lifting the American flag. I felt thrilled inside but I knew the Japanese wouldn’t give up. I love you and hope to be back soon.